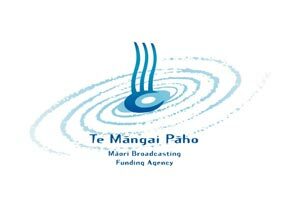 Five new appointments to the Board of Te Mangai Paho have been announced by Dr Pita Sharples, the body that allocates funds for Maori broadcasting. Dr Piri Sciascia is the new Chair of Te Mangai Paho, and he will be joined by Mr Toni Waho, Dr Hinemoa Elder, Ms Taria Tahana and Ms Gabrielle Huria, for the next three years at least. 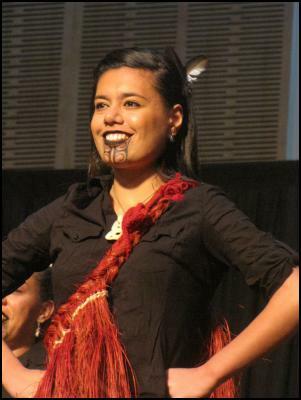 Ms Gina Rangi was also appointed to the board for a further three years. 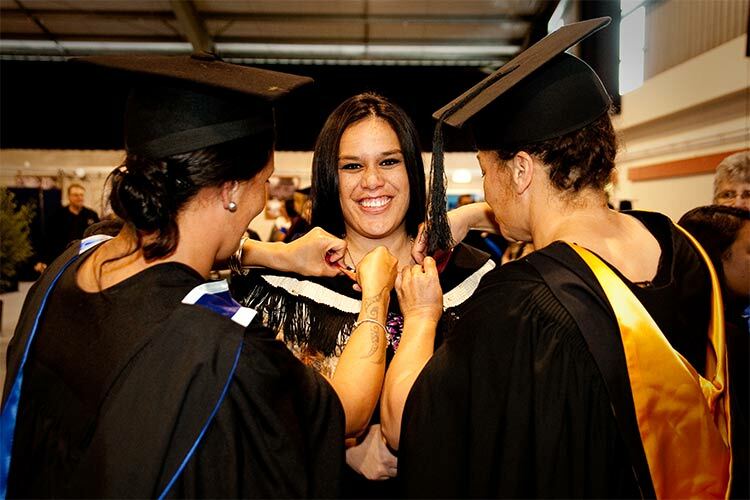 Dr Piri Sciascia brings significant governance and leadership experience in various arts, education and Maori development organisations, in addition to strong public sector knowledge and experience. 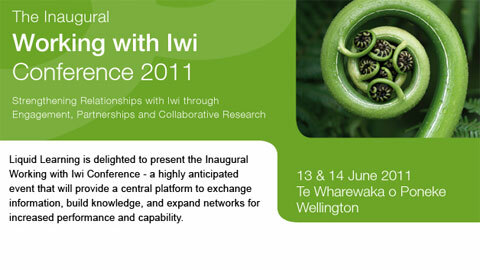 Toni Waho has significant experience in leadership and governance, particularly in organisations that focus on te reo M?ori and tikanga Maori. 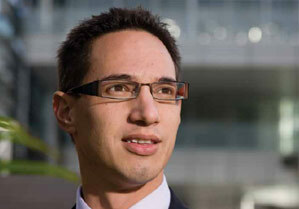 An educator by background, he is currently a member of Te Paepae Motuhake, which is reviewing the Maori language sector and strategy. Dr Hine Elder and Gabrielle Huria both bring considerable broadcasting sector knowledge and experience to the Board. Both also have experience in many leadership and governance roles in fields including arts and communications at both regional and national levels. 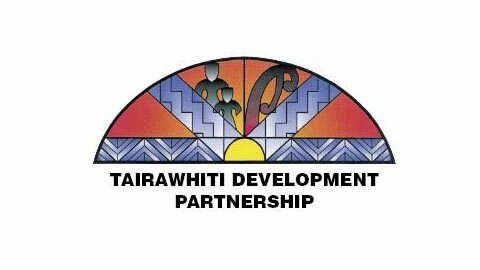 Taria Tahana brings extensive experience in business development and management to the Board. Ms Tahana also has experience with the public sector through her participation in economic reference groups for Te Puni Kokiri and the Ministry of Women�s Affairs. 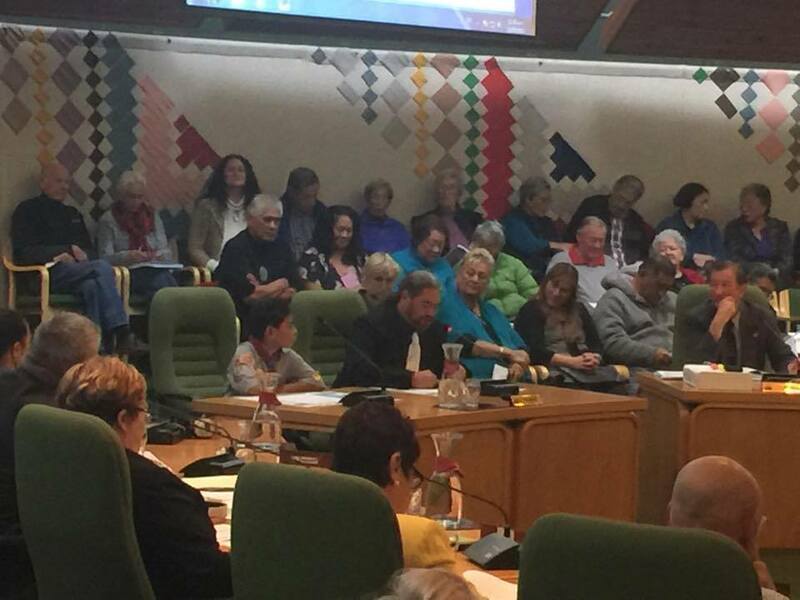 These changes follow the expiry of the terms of Ms Jacqui Te Kani as Chair and Te Ripowai Higgins as member after three consecutive terms on the Board. Two other board members, Rev Maurice Gray and Parekawhia McLean, are not seeking reappointment for personal reasons,� said Dr Sharples. �I want to thank the departing members for their strong contribution over the years. 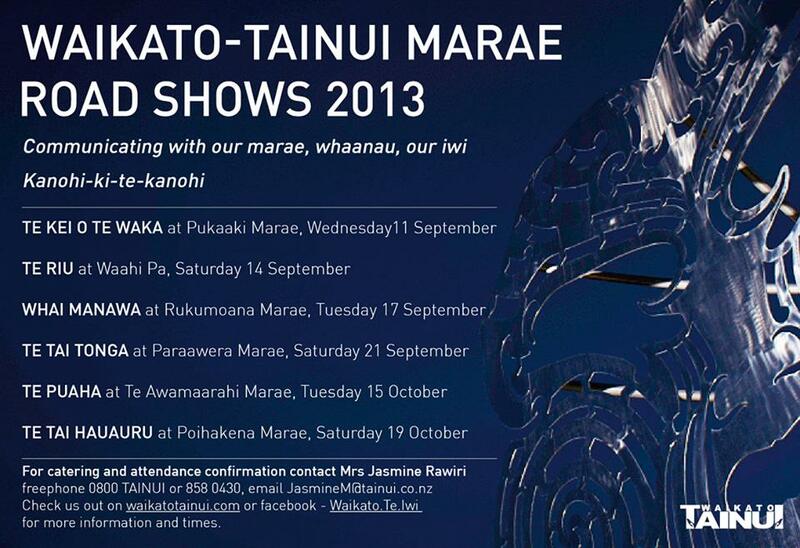 Maori broadcasting is a dynamic and challenging industry, born out of the struggle for Maori language and culture, and they have been fully involved. 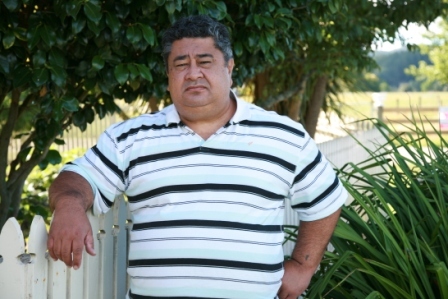 The success of Maori Television has been a notable achievement in recent years, and they leave Te Mangai Paho in good heart for the incoming board,� he said. 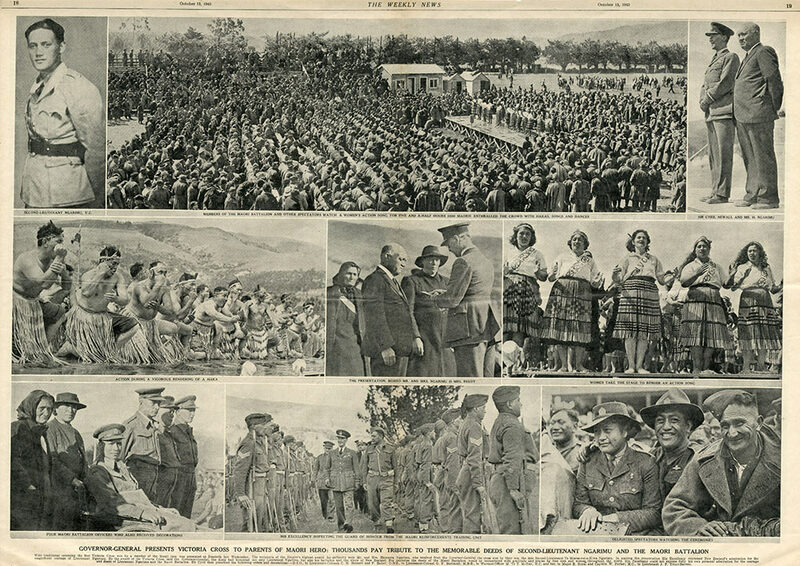 Previous articleLatest TangataWhenua.com ePanui now out!